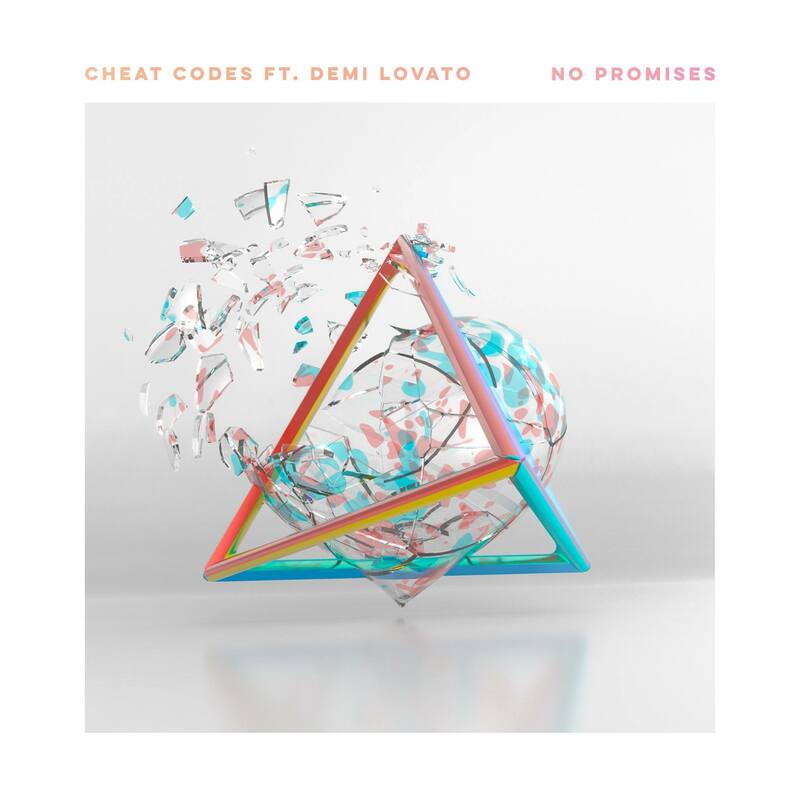 • We’re giving you ‘No Promises’ to kick off your midweek edition of The Purge; it’s the new single from US pop trio Trevor Dahl, Matthew Russell and Kevin Ford, also known as Cheat Codes. For it, they’ve enlisted the vocal services of one former Disney starlet Demi Lovato. “Demi was actually the first artist we thought of when we started working on this track, so we’re blessed it was able to work out the way it did,” the boys said of ‘No Promises’. It was serviced to Australian media on Monday. • It seems to be a favourite of audiences across the world, so Ed Sheeran’s label Warner Music has listened and dropped ‘Galway Girl’ as the third official single to be lifted from Ed’s No.1 album ‘÷’. In its own right, ‘Galway Girl’ has already notched up more than 120 million Spotify screams and 21 million YouTube views. Naturally, radio networks across the country will gobble it up. • They’re just two of the new songs serviced to Australian media so far this week. Of course, we’ll be with you on our FACEBOOK page tomorrow afternoon with our more comprehensive wrap of this week’s new singles at media. 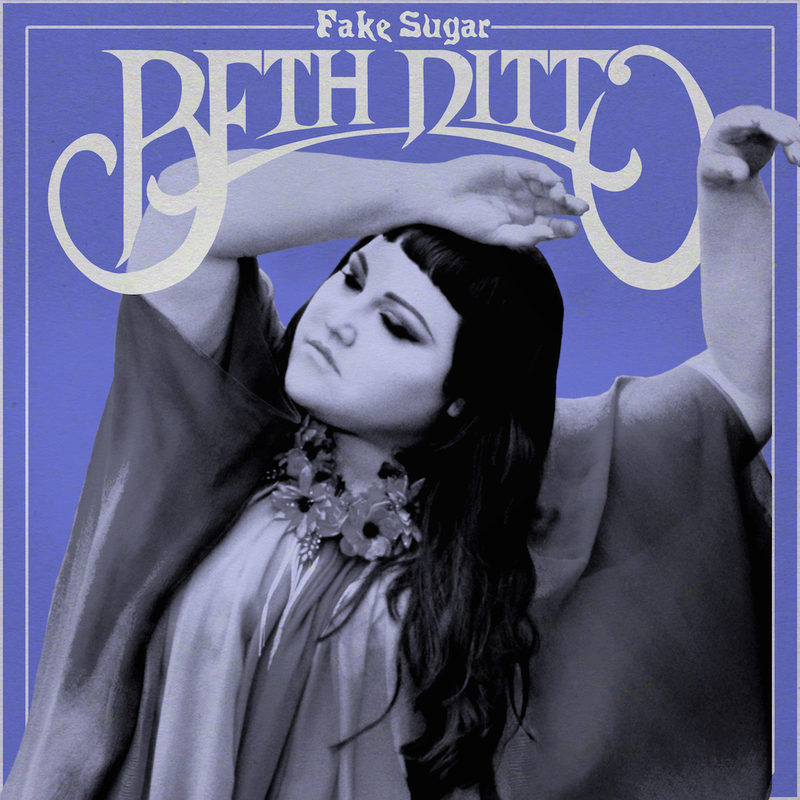 • US performer – and Gossip frontwoman – Beth Ditto will release her debut full length solo record ‘Fake Sugar’ on Friday June 16. Though she released a self-titled EP back in 2011, things have been a bit quiet on the solo front for Beth since. But we’ve been told that producer Jennifer Decilveo has managed to balance out “Ditto’s punk bias with pop flare and perspective.” Lead single ‘Fire’ is burning at digital service providers now. • The Kooks have a best-of on the way. The British indie outfit has been banging out the tunes for more than a decade, so they’re marking the occasion with the release of ‘The Best Of… So Far’ on May 19. The 20 track collection will feature most of the fan favourites, but also includes new songs ‘Broken Vow’ and ‘Be Who You Are’; the latter also serving as the boys’ latest single. • New York-based buzz artist Nick Hakim will also release his debut album on May 19. The dripping-with-soul ‘Bet She Looks Like You‘ is the lead single from the release ‘Green Trees’, which follows up his twin EPs. • Welsh crooner Aled Jones will touch down in Australia for three local shows as part of his ‘One Voice – Live In Concert’ tour. Live Nation has confirmed that Aled will play the City Recital Hall in Sydney on Monday October 02, the Melbourne Recital Centre on October 04 and the QPAC Concert Hall in Brisbane on October 06. Tickets for all three shows are on sale this Monday at 10am local time. 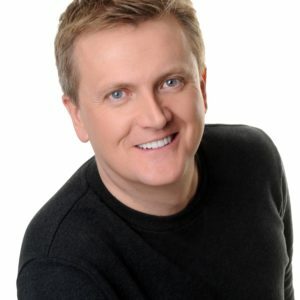 • The tenth anniversary of the CMC Rocks festival, held in Ipswich on March 24, 25 and 26, was the event’s biggest ever. So successful was the 2017 edition that organisers have confirmed that the event’s future is now assured in Ipswich for the next five years. • And Melbourne’s Holy Holy will hit the road in June and July for a national tour in support of their recently-released album ‘Paint’. The tour kicks off in Wollongong on June 22, but will also make stops in Sydney, Newcastle, Geelong, Melbourne, Hobart, the Gold Coast, Mooloolaba, Brisbane, Fremantle, Perth and Bunbury. Tickets are on sale now.